Receive All the Latest News and Offers First. 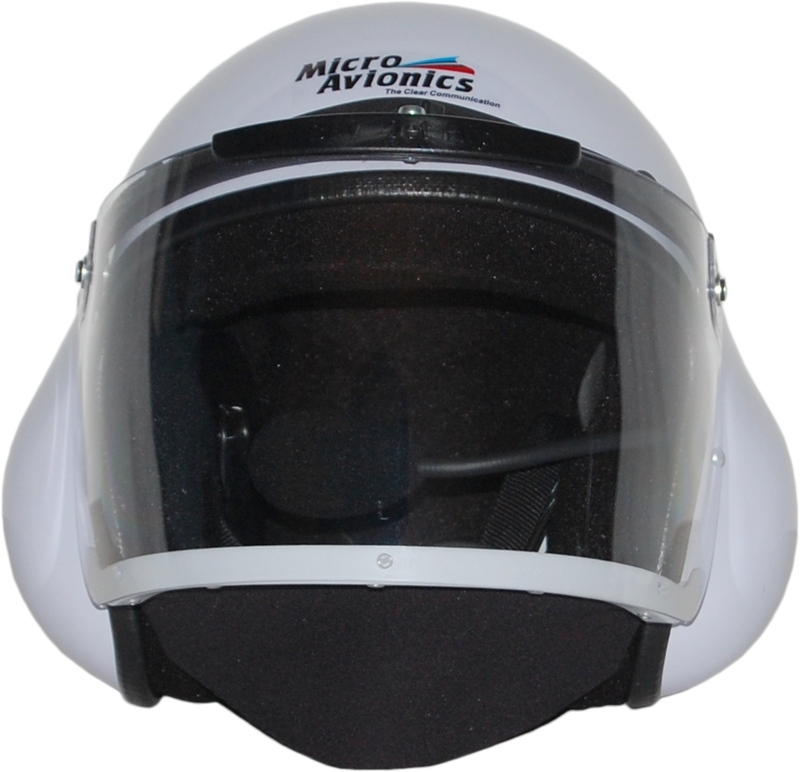 We Accept Online Payments Globally, Safely and Easily. New Universal NITRO TRIKE is a real cracker. Click on either of the Logos to view the range of EC Extreme Paramotors and Trikes. possible as we are only Offering EC Extreme Dealerships to a limited number of recognised Dealers. Videos that we expose to give you our customers the Best Brand Awareness. 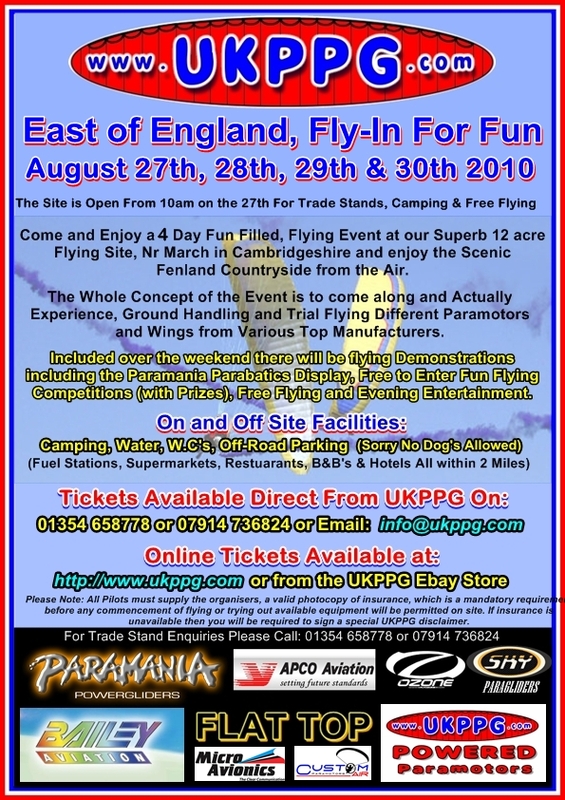 Come and TEST FLY The NEW Range of SKY PPG, High Performance Paramotor Wings, They Really Are Amazing !!! if your a beginner or expert pilot, the K2 ticks all the boxes. Click on the Picture below to order your Tickets or contact us to order your tickets over the phone. which was great entertainment for everyone at the event. and surroundings. They would like to welcome you all back for this years event without hesitation. interesting throughout the weekend and for offering there equipment to be test flown and demonstrated. Click on either of the Logos to view the range of G-Force Paramotors. 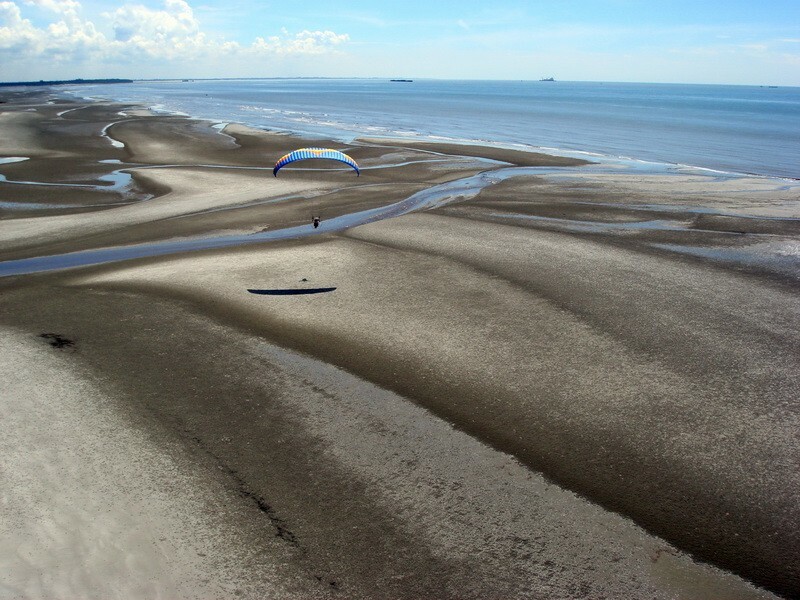 possible as we are only Offering G-Force Paramotor Dealerships to a limited number of recognised Dealers. Call 01354 658778 or 07914 736824 to arrange. Introducing the REVO2 from Paramania. The popularity of the first Revolution set such a high bench mark that creating a successor for this classic beginner / intermediate Reflex wing, wasn’t so easy! But after two years in development the much-anticipated REVO 2 is now here And It does everything the original Revolution did, only much better! Combining the Fusion’s CLE leading edge, with the new Revo 2 aerofoil, has made a vast improvement to launching characteristics, Sink rate, handling and speed range! The REVO 2 is most definitely a wing for school and first purchase all in one. Low, slow flying, landing and taking off with a powerglider has never been this easy! Whilst at the same time the REVO 2 keeps its speed range and directional stability so that a new pilot will not be left behind, when flying with his friends. New wingtip steering system, with in-flight trim torque adjustment. The Paramania REVO2 is already available for pre-order. Delivery starts in May. To avoid any disappointment, you may need to start booking wings now! 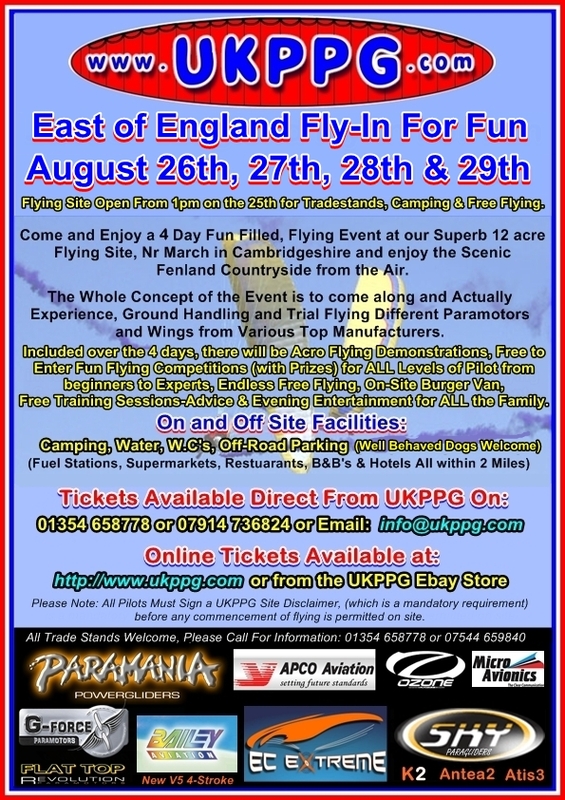 Test Fly The NEW APCO Force TODAY at UKPPG !!! 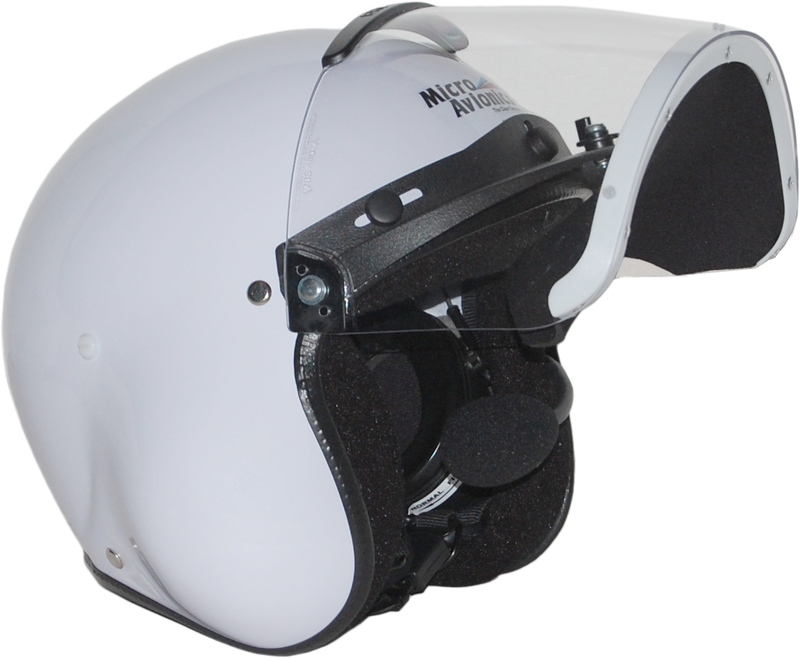 Check out the NEW APCO Force Reflex Wing: UKPPG Price £2495.00 !!! The First FlatTop S-Trike Lands in the UK See Keith Wright Feature below. 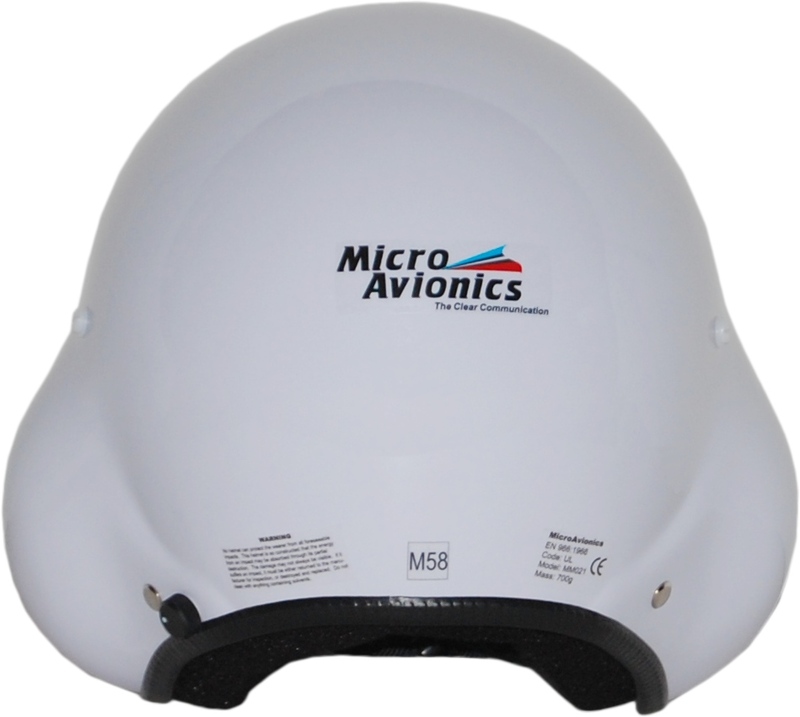 FORCE, The new Reflex Wing from Apco Aviation. Shot and edited by Uri Shamir. it such fun and especially to those That travelled from overseas to be with us. and watch the Fantastic Video of the weekend. even though we did't get muchin the way of flying achieved. or to come and fly from our site. to be test flown and demonstrated. so that you have the opportunity to test fly the machines. or give us a call to arrange postage on a disc, we would really appreciate your support. them and please do send us your photos and Videos so that we can make it a rememberable weekend. and emails after the event, we really appreciate your kind comments. email info@ukppg.com stating the Photo Number that you require. 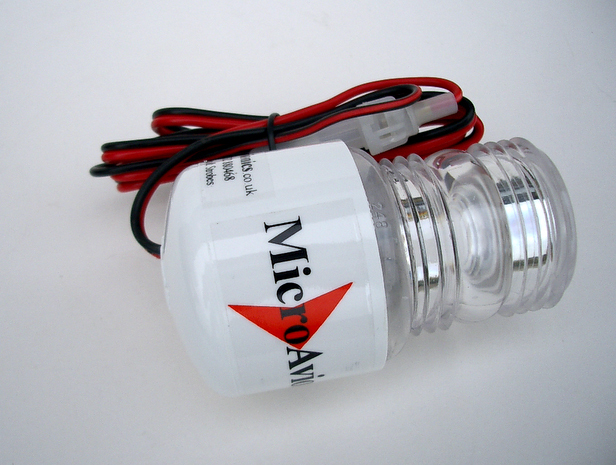 Gadgets for PPG, Powered Paragliding, Paramotors and Microlights. (The NITRO Trike Fits Almost Any Mobile or Fixed Arm Paramotors) . We stock a very large itinerary of products to suit all PPG and PG Pilots. 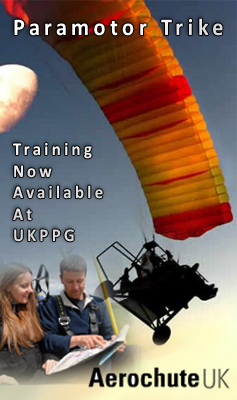 These include, UKPPG BUG Training Wings (A must have item for all pilots), Wings, Paramotors, APCO, SKY & Sup Air Harnesses, Reserves & Containers, Flying Suits by Ozee, SealSkinz Paramotoring Gloves, UKPPG & Skywatch Anemometers, ICOM & Midland PMR and Airband Radios, Avionics & Strobes by Micro Avionics & UKPPG, Varios,Our Own Comprehensive Range of UKPPG Windsocks, Thermal Indicators, Poles & Ground Stakes, Windsock Arms, Anemometers, Carabiners, Karabiners, Propellors (Aerobat) Propellor Covers and Prop Balancers, 303 UV Protectants and Cleaning Products, Altimeters, Lanyards and many, many other items all ready to ship the same or next day. So go and have a browse around our Online WEB STORE or Aviation Auction Site and Enjoy The Benefits of Buying Direct From UKPPG !!! and we will list it for you. with the exclusive import and distribution rights for the Fantastic Range of FLAT TOP Paramotors and Accessory Products. Dealer Enquiries are welcomed on a first come first served basis. We already have an agreed Dealership in the West and North of the UK and also the Republic of Ireland is under negotiation. We are still looking for up to another 2-3 UK Dealers and Dealers from all areas of Europe. This will ensure that we can offer all of our Flat Top Paramotor and ParamotorKits Customers the Very Best customer service and backup within the UKPPG Dealer Network, throughout the whole of the UK and Europe. Customer Service and a proven track record of Exceptional After Sales Service. and we would like to wish Everyone A Prosperous and Safe 2011. !!! NEW PRODUCT LAUNCH !!! Keith loves flying PPG and wanted to make his flying experience less energetic in his future years. He wanted the ultimate in safety, strength and security and fell in love with the S-Trike from Flattop. Keith was also one of the first owners of a Flattop 200's in the UK and with 86kg of thrust the S-Trike was the perfect solution for his requirements as the S-Trike quickly and securely replaces the Comfort bars of the Flattop (used for Foot Launch Flying) and clips in and attaches together in seconds. Simply clip the S-Trike Harness to the top of the Flattop Chassis and you are ready to Fly. The S-Trike also comes with independant Left and Right, Rear wheel Braking, Front wheel steering operated via your feet and also features a quick release Hand brake for Power testing prior to launch and short, controlled landings. With an all up carrying weight of 159Kgs (350lbs) the flattop will accomodate the heaviest of Pilots or if you are going camping then you have loads of extra capacity to take your camping gear or extra fuel. The S-Trike has the facility to fly upto 280m on a single fuel load and in total comfort. Please remember in the UK, it is the law that you must be a licensed pilot to fly any wheel launched form of PPG flying. To Order your S-Trike Click Here and in the Subject bar Quote "S-Trike Package Deal Prices"
New NITRO Trike is a real cracker. 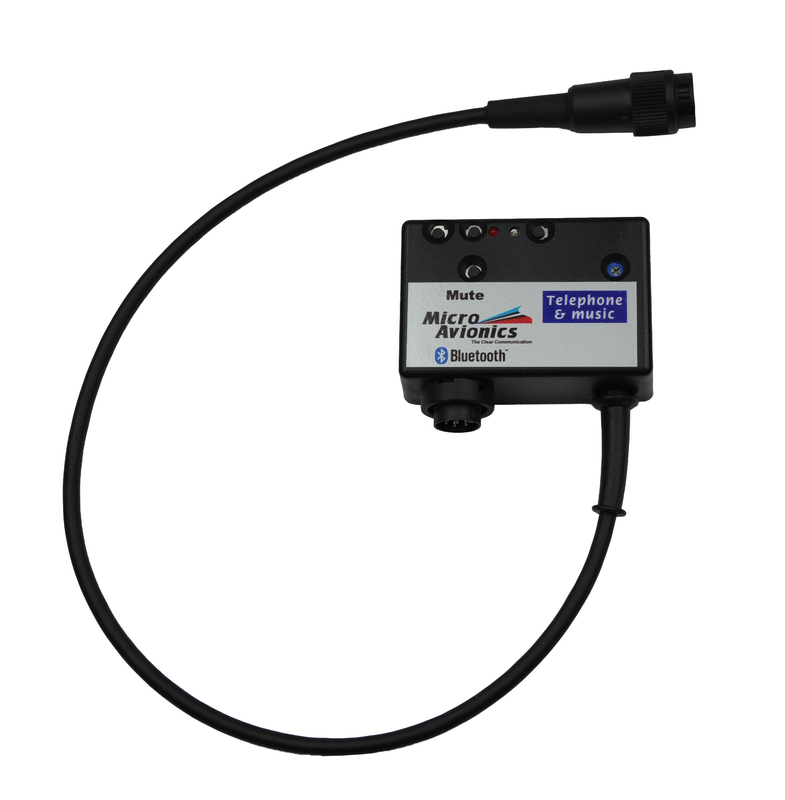 possible as we are only offering EC Extreme Dealerships to a limited number of recognised outlets. specifically ask for in writing, prior to purchase. A good insurance company covering holiday, travel and personal policies. Recommended For Extreme Sports.